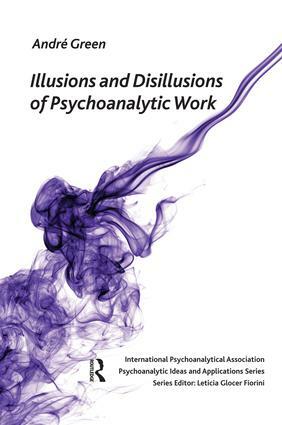 Illusions and Disillusions of Psychoanalytic Work recounts and explores the disappointing and sometimes tragic evolutions of the treatments of certain patients who are resistant to the effects of analytic work. In this book the author reports cases taken from his own experience and that of his collaborators. The author points out moreover, that such cases have never been absent from the series of analysands that he has treated, from the early days of his practice up until today, without minimizing his counter-transference reactions or their possible impact on these disappointing evolutions.